As an undergraduate university student, Sola never read except for tests or exams. He passed his exams none the less. At a point he became so confident that he boldly told his friends that ‘I am good with emergency reading'. In his third year he fell sick two weeks before his exams, he therefore could not do his emergency reading and for the very first time, he failed. Sola did not fail because he couldn't cope; instead, he failed because he wasn't prepared for the exam. 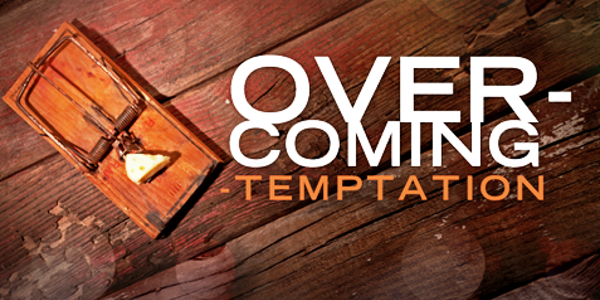 Likewise, children of God have to be prepared always, we must not wait until we are tempted before we begin to prepare. Failure to prepare is preparing to fail. How then do we prepare? - By watching and praying. Not at certain times but always. 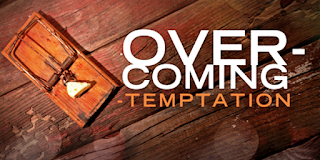 Matthew 26:41a (KJV) “ watch and pray, that you enter not into temptation". Psalm 119:9 (NLT) “how can a young person stay pure? By obeying your word"
Psalm 119:11(NLT) “I have hidden your word in my heart, that I might not sin against you. Go into the day knowing that not being fervent in watching, praying and studying the word of God diminishes your strength against the devil.